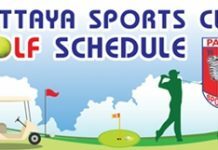 The 5th annual Primary Invitational Games took place from April 21-23 at St. Andrews Green Valley. The event has four Primary Schools take part in 4 different sports over 3 days. This year saw the hosts St. Andrews Green Valley welcome St. Christophers Penang (SCIPS) from Malaysia along with 2 Bangkok based schools; St. Andrews 107 and St. Andrews Sathorn. SCIPS were returning for the 5th year in a row. 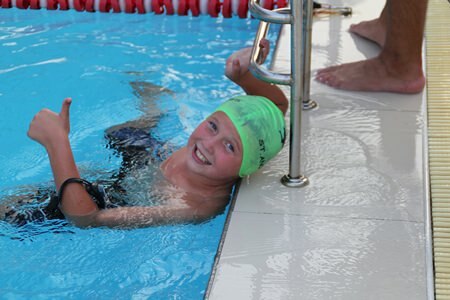 The event kicked off with a swim meet in which competitors race at 3 age levels; U9, U10 and U11. As with previous years, SCIPS set the pace with the Green Valley close behind in second. 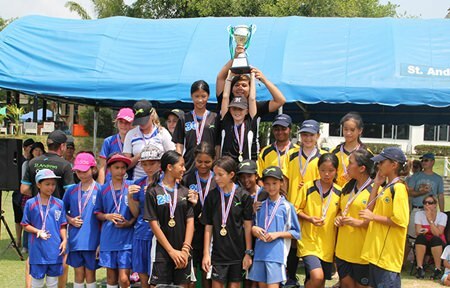 Special mention must go to the GV U11 boys’ team who dominated their division. Once again St. Andrews football teams scored big. The second day saw the children compete in athletics and teeball. The honours for both events were split between the veterans of the competition, Green Valley and SCIPS, with SCIPS narrowly winning 2 of the 3 teeball competitions and Green Valley dominating the track and field. The final day was the one most had been waiting for… football. Teams from each school took part in 6 competitions and it was here that Green Valley really came into their own, winning 4 of the 6 competitions and finishing second and third in the other 2. Some highlights were the year 6 teams both winning their tournaments which meant they had won every competition they entered over the weekend. The year 4 and the year 5 boys teams dominated their groups without losing a match but most astonishing were the select U7/8 team we entered in the U9 competition. They had never played before but managed after losing their first game 4-0 to win the rest of their games and finish in third place; a run that also saw a 7-0 victory over a much older team. Amazing stuff! Lorcan Rogers was part of a dominant U11 swim team. It was another fantastic 3 days of good competition but more important was the fun that all the competitors had and the sportsmanship they showed throughout.